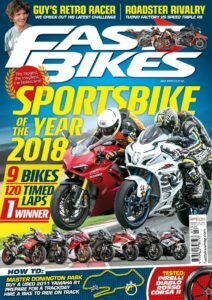 Sportsbike Of The Year 2018 – Out Now! 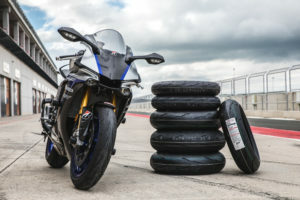 Yep, it’s that time of the year again for the biggest and best(est) sportbikes test around – SBOTY! This is no the holds barred, which is the very best dynamic machine money can buy extravaganza! And it’s out right now in issue 341, July ’18! SBOTY isn’t about what’s best on the road, or what fuels the best, or has the most power, or what’s most comfy, or which bike is the best value for money – not even a combination of all of those and more – that’s what our usual tests are for. 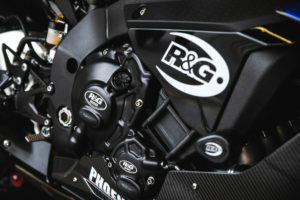 Nope, this tells you exactly what the best production motorcycle on the planet is, the one with the least flaws for when it comes to riding it hard! 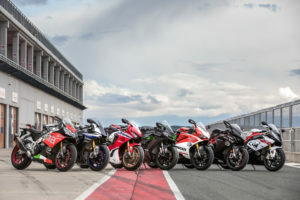 This year’s crop include the below, in no particular order – Ducati Panigale 959 Corse, Ducati Panigale V4 S, Honda Fireblade SP, BMW S 1000 RR, MV Agusta F3 800, Kawasaki ZX-10R SE, Aprilia RSV4 RF and Suzuki’s GSX-R1000R. All were taken to a new track for us, Navarra in northern Spain, and given the berries! 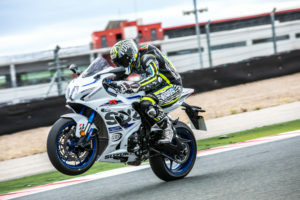 First of all, all were ridden, then Bruce put in ten super-hot laps on each – when that was done and the top three decided, those went onto slicks and were given another proper thrashing to discover the winner – but what was it?! Find out inside issue 341! 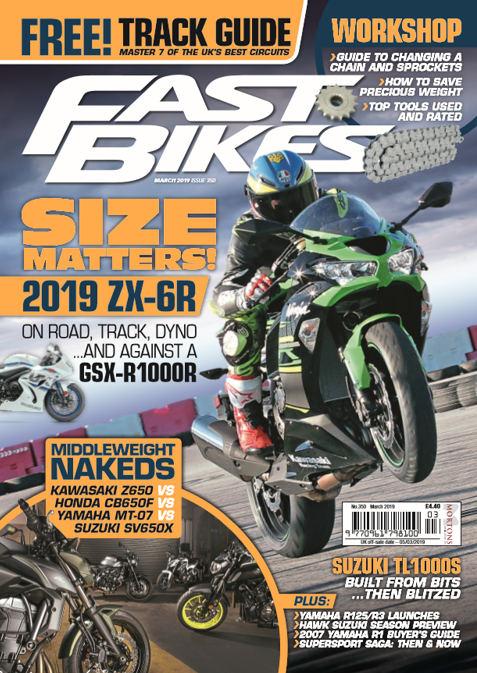 Previous Post:Watch – Sportsbike Of The Year 2018 – Kawasaki ZX-10R SE – Dyno Run!